10 Months Of Work And Less Than $70. 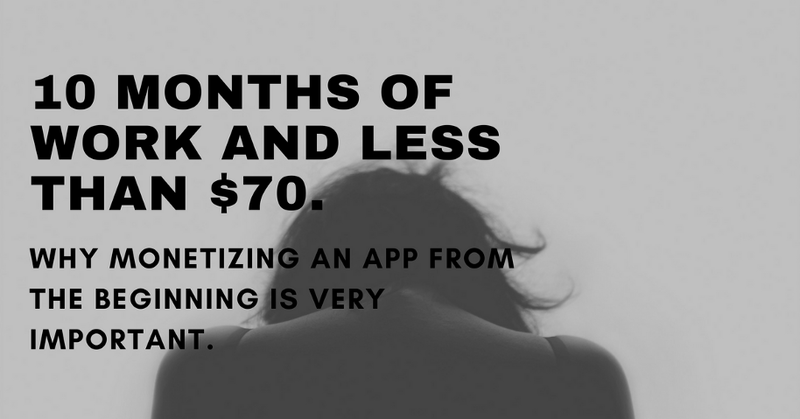 Why Monetizing An App From The Beginning Is Very Important. 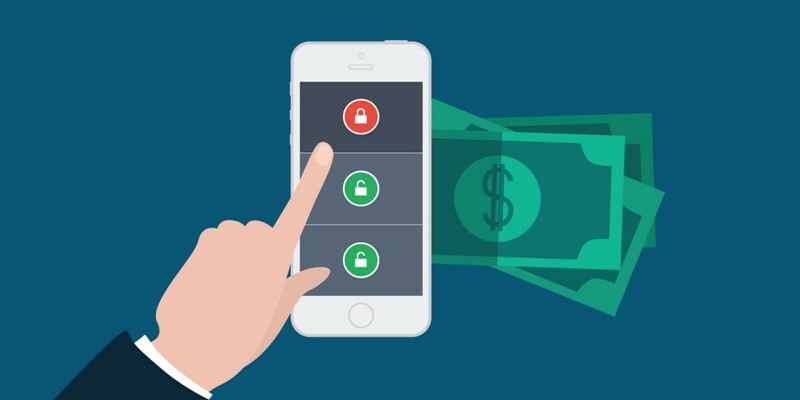 Which trends will shape app monetization in 2018? As the world becomes better adapted for mobile, developers will benefit from greater revenue than ever before. However to do this they must balance the needs of the user with app monetization practices. As a regular attendee of iOSoho, I was thrilled to have the opportunity to host everyone at iHeartRadio, as well as speak about our team’s experience with app monetization. 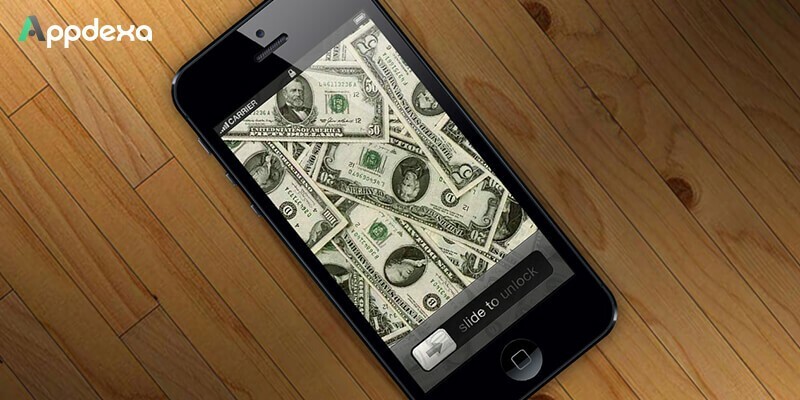 What Challenges Do Publishers Face in Monetizing Their Apps? These were the top 10 stories tagged with App Monetization; you can also dive into yearly archives: 2012, 2015, 2016, 2017, 2018, and 2019.